282 pages | 54 Color Illus. 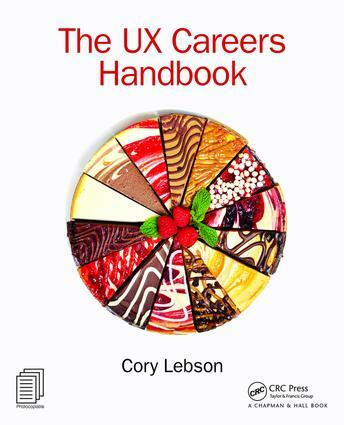 Features insights and personal stories from a range of industry-leading UX professionals to show readers how they broke into the industry, and evolved their own careers over time. Provides worksheets and activities to help readers make decisions for their careers and build their own careers. Employers and recruiters who want to better understand how to hire and retain UX staff.